Exceptionally tight particle size distribution in combination with a constantparticle morphology and rugged chemical architecture results in amazing column packing efficiencies, steady selectivity, and excellent reproducibility. 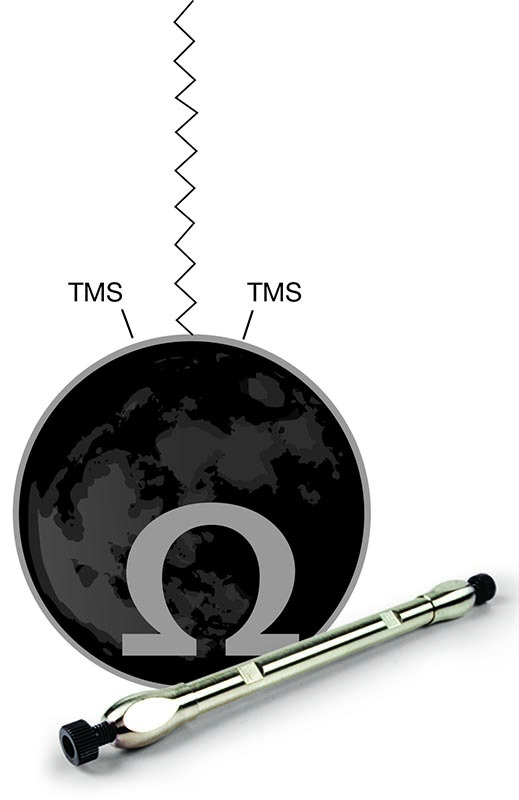 Luna Omega UHPLC columns contain a unique silica modified using a proprietary, post-synthetic thermal treatment process to provide extraordinary mechanical strength and significantly greater inertness than traditional fully porous and hybrid materials. This greatly minimizes secondary interactions that negatively affect peak shape, allowing for greater method accuracy.